Here's just some of the wonderful feedback we receive from our students! Working with the Golden Ray and Ahtayaa, has completely changed my life! I feel so grateful, to have met such an amazing, gifted, and integrity based women and be attuned with such an amazing gift that I know will help so many people and raise the consciousness of our planet. In the beginning I didn’t know how my body would react to the attunement, but the next day I woke up and felt light like a feather, and felt a shift in my energy, I advise going to sleep at night with a rose quartz or amethyst crystal. Over the course of three months, I began to see orbs of light, and sparks of light flash here and there, psychic abilities that were almost dormant, coming back to me. In the beginning, I felt tired every once and a while, but it’s all part of the process. Now, I have energy all through the day, and I barely worked out, until this past week. Day time naps, are gone as well, and I have noticed my negative self-talk disappearing almost as if it never existed, as if I’ve tuned into a new person overnight. But don’t take it too seriously. There, were days, where I cried snot bubbles, felt low tolerance for what no longer served me in my life, and felt confused for no reason. People around me, started to notice and feel this shift in me , so be prepared for people that won’t be able to vibrate with you, that aren’t there yet in their life. At first, I didn’t know that I could be doing others things, and still get attuned to the golden light. We didn’t get on a video call together or anything, but it’s all about being open to receiving it. So, if you have gotten attuned or are thinking about getting attuned and getting on video is not your thing, that’s totally okay! The reason, I got enrolled into the program is because I was led by spirit, and I wanted to learn about energy healing and the different modalities, as well as become certified and be able to utilize what I’ve learned and obtained to help others to heal from dead weight that they’ve been carrying around for years, life times, to recover from energy suckers, and childhood trauma, anxiety, fatigue, and so forth. I know how it all feels, and with the power of the Golden Ray, we no longer have to stay in pain, stay in suffering and broken hearts, but have the ability to live a life full of self-love, freedom and enlightenment. What I liked most is that I learned things, I never knew about and whenever there Is a question I had about a certain payment, or course material Ahtayaa was always there to help. 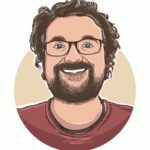 It’s not like some courses you get on udemy, and every video you watch freezes, and you have to wait a long time to hear back from someone, everything is well organized and full of valuable information. This has been a very interesting awakening and ascension process. It’s all worth the investment and I recommend this to anyone that is ready and open to all it has to offer, and know that you’re loved and in safe hands. Thank you so much for this course! I thoroughly enjoyed it! I loved how you encompassed all the forms of energy healing for our education which allows us to become very well rounded in our practice! You have such an open, loving heart that is so attractive and beckons people to your presence! Keep on making the world a better place! I was looking to broaden my horizons in spiritual healing using multiple faculties and I received this and more in this class. After praying for guidance on continuing my souls purpose, Ahtayaa’s countenance, and my spirit agreeing with her spirit were my drawing factors to this course. I really enjoyed the Prana teaching, Medications and Singing Bowls. Being very auditory and kinesthetically focused these teachings resonated with me and are my favorites to use. Since, I was only using Christian healing and deliverance modalities prior to this class; this opens a whole new dynamic of my practice. Spirit told me the world was using only half of their power by labeling healing from a dualistic nature (Christian / New Age) I was told I would play an integral part in integrating these forms of healing with love, acceptance and non-judgement. Spirit says this is the Healing Of The Ages… Blessings and much love and appreciation. In my nearly 25 years in eastern and western spirituality, I have experienced many initiations and attunements from traditions all over the world. 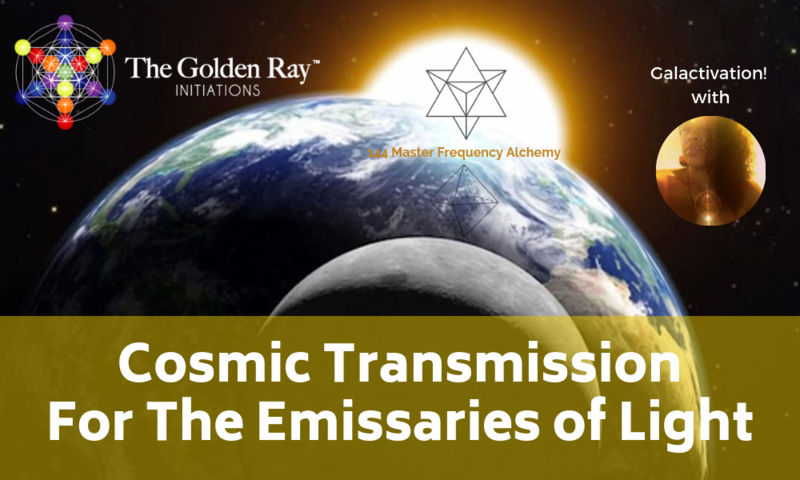 When I wanted to explore the mysteries of the Golden Ray and Christ Consciousness, I searched all over the internet for someone, who is in a real deep connection and resonance with this Divine Energy. 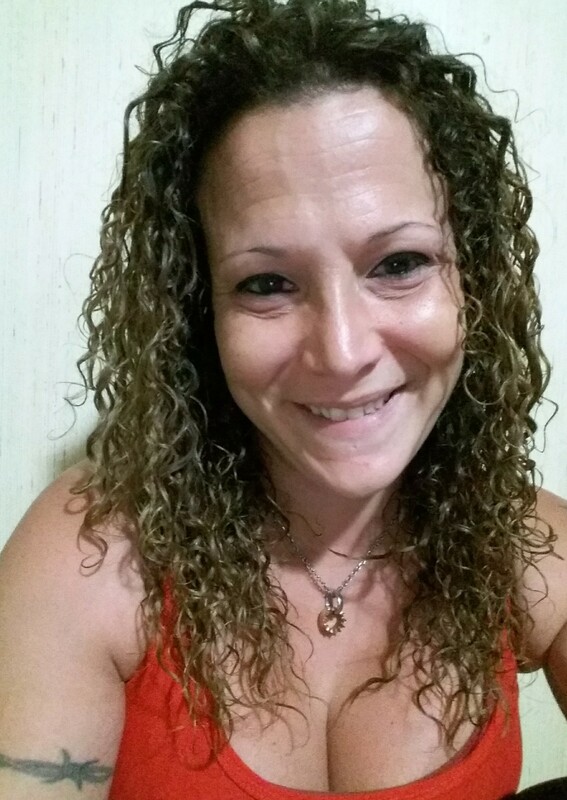 I´m so glad, that I found beautiful Ahtayaa, who is not “just another attunement giver on the energetic supermarket”, but very focused and devoted to the Golden Ray. She is radiating and living this energy and this is the most important fact for me. The initiation she provided was not only a beautiful and deep experience, but a life changing one! 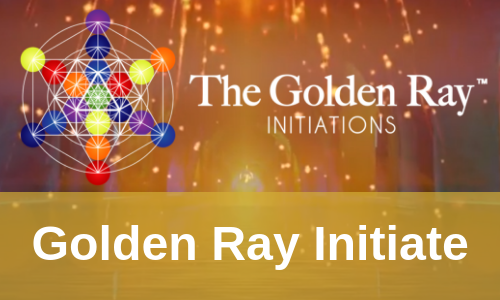 I am now in an even deeper connection with the Golden Ray and I can recommend this attunement to everyone – whether you are as experienced as myself or a total beginner or anything in between. Ahtayaa will find a way to work with you from wherever you are at the moment. This is also a sign of a good teacher. Thank you, beautiful golden Ahtayaa! It is my pleasure and honor to work with you! Blessings from the Seraphim and from myself! Graduate Interview What were you looking for before you signed up for the course? I was guided to this class. I was interested in a class that incorporated different modalities and information on all things energy. What helped you decide to enroll in this particular course? I have been studying energy, frequency, vibration, and quantum physics for years. When I looked through this course, it was the first course I had come across that actually incorporated all of this material. What did you enjoy most about this course? There was always an instant connection. 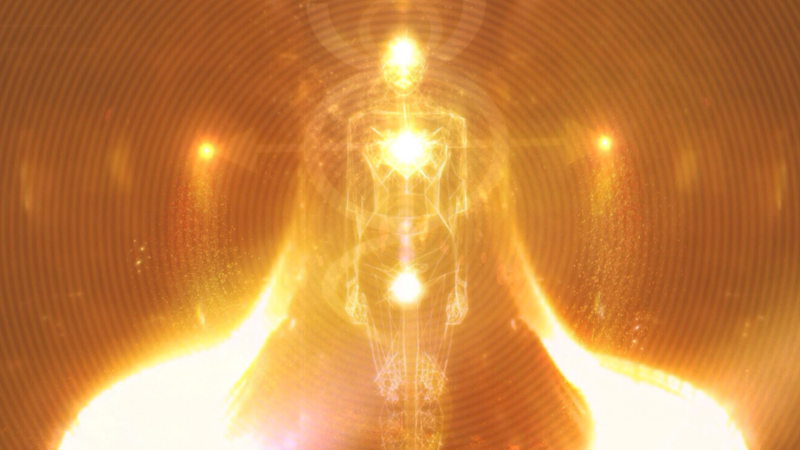 From the moment I found the course I could feel my energy expand. Every time I did one of Ahtayaa’s meditations, I could feel it in my heart center before I even clicked the button to play the video. This was a very heart centered course. How do you plan to integrate what you have learned into your life/career? I am currently in the process of opening a facility which dedicates itself to a holistic lifestyle. Energy medicine and therapy are an important part of the business model. Would you recommend this course to others? Yes, absolutely! Back in September 2016, I was sitting at my dining room table and heard the words gently roll past my ears “The Golden Ray”. I had no idea what that was, so I googled the Golden Ray and found an article that Ahtayaa had written, which included a meditation called ‘The Great Golden Flush’. I began doing the meditation and clearing out past fears, filling up with light, and feeling more clear and alive than ever before! Next, I signed up for her energy healing course and started doing more of her activations. That October, I did the DNA activation with her and after I had finished, I felt very sleepy. So I took a nap, and then woke up and went to be with my husband. That is the moment that I believe I got pregnant. After that point, I continued to do the activations that Ahtayaa offers, and felt like I met up with my little baby’s light body in the Golden temple. Every time I went there, she was there. It was such a gift. 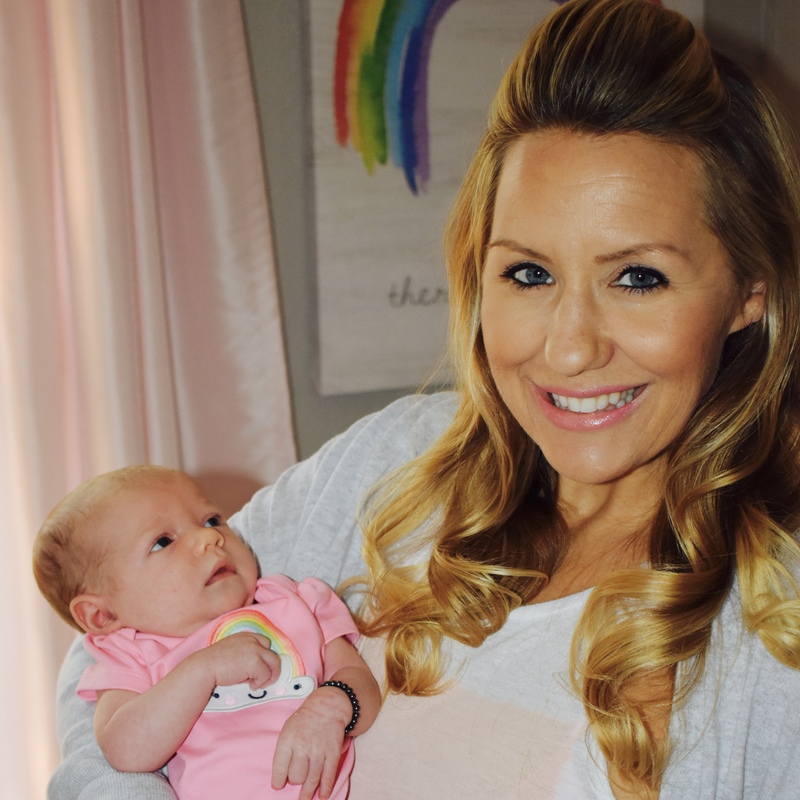 During one of the activations I began to ask what we should name our little girl. I began to hear the word Clarity come through. Again and again the word Clarity felt like it was raining down on me. The next day I did another meditation, and heard spirit say “Clarity can be her spirit name, but you can call her Claire on Earth.” Then I guided my husband and I in a meditation to meet with her little spirit. He received the same message. This is when we knew that Clarity was her name and would be filled with golden light. On July 8 2017, her actual due date from conception, we went to the beach, with the rising of the full moon, to do a pregnancy release ceremony that spirit encouraged us to do. We addressed and released our fears, and called her spirit to her Earth body. The next morning, I did the DNA activation meditation again and felt like I only saw an outline of my little Clarity’s light body this time. As I was in the chambers, I saw her light body enter my very pregnant belly and that evening I went into labor. I share this experience with you because I’m so touched by the work that Ahtayaa is doing. She is such a gifted teacher that exudes love, and her caring nature can be felt from miles and miles away. The information, upgrades, light codes, guided activations, knowledge-based energy work, and certification that she teaches is absolutely wonderful! I feel so blessed to have connected with her here on Earth. Ahtayaa has a gift for taking the invisible and making it real. She gracefully blends the two worlds of spirituality and human existence like a true cosmic artist. 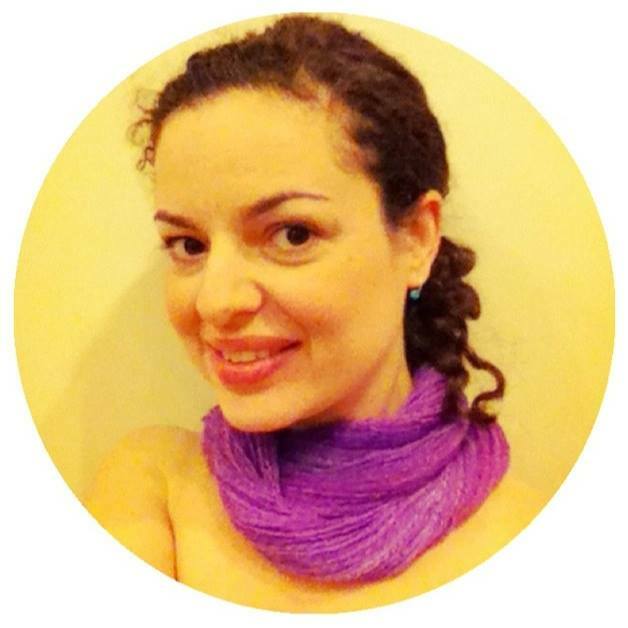 She makes all her programs affordable, easy to understand, and you can feel her love in every post, email, and meditation that she shares! Since hearing those words ‘the Golden ray’, I feel like I have truly evolved and have had tremendous soul growth from working with her teachings! 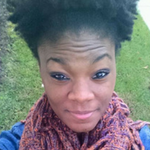 Thank you Ahtayaa for following your light and helping me follow and share mine! 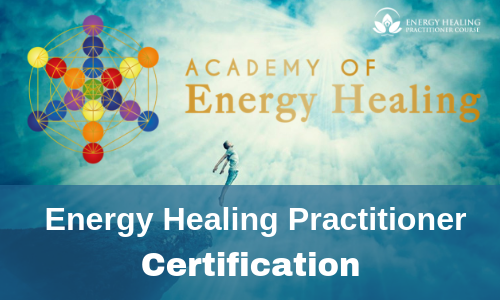 Receive a ‘Certified Energy Healing Practitioner‘ badge that you may display on your website and marketing materials. If you join IICT as an Energy Healing Practitioner, you’ll get 50% OFF your first year membership fees.